Why Should You Exhibit? The Docks Expo is the place to showcase your brand with high-caliber marinas/boatyards that are ready to adopt new innovations, technologies, and ideas. 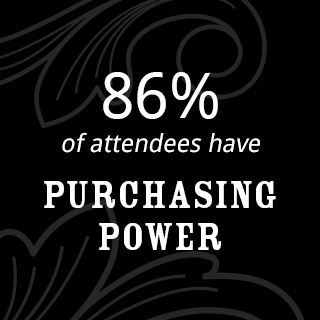 Watch the video below to see what past exhibitors say. The Docks Expo is where marina decision makers come to catch up with the brands they know and discover emerging companies that are bringing new ideas and innovation. 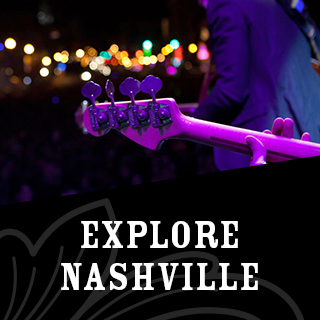 Fill your days making deals and networking and spend your evenings exploring Nashville’s signature BBQ joints and best-in-class concert venues – all walkable from the Westin Nashville and Music City Center. Questions? Check out our Exhibitor FAQ’s page. Ready to book a booth? Email Susie Jensen at susie@marinadockage.com or call 314-561-4706.